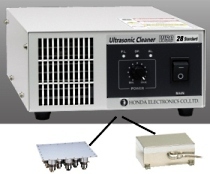 Micromechatronics, Inc. distributes HONDA Electronics ultrasonic technology including ultrasonic cleaners, ultrasonic cuttters, ultrasonic welding, atomizing, ultrasonic transducers and other ultrasonic based technology. 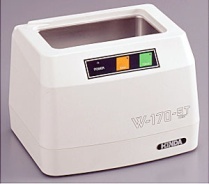 Uses multi-frequency generation (SANPA) for even distribution of ultrasonic energy. 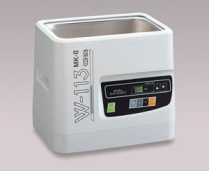 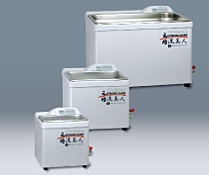 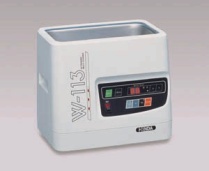 High-Power large-tank desktop type ultrasonic cleaner, easy operation by optical switch and speech guidance.